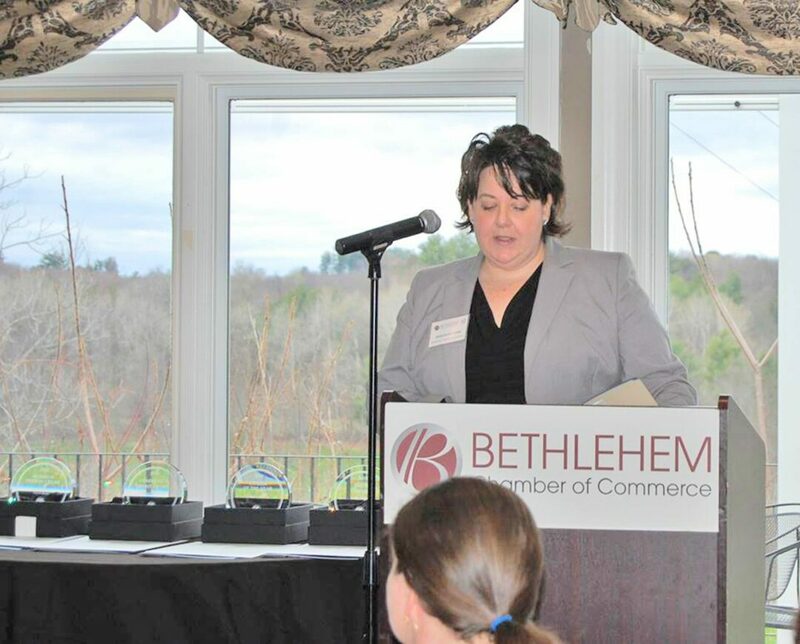 DELMAR — Jennifer Kilcoyne stepped down as the Bethlehem Chamber of Commerce’s president last week after seven years of service. Within the same statement, the chamber’s board recognized Kilcoyne as playing a “critical role” in its success. Kilcoyne had a particular focus in keeping chamber members informed. During her tenure, the chamber started publishing an annual directory to assist members with networking. 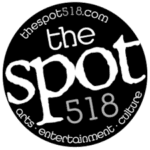 The chamber also expanded its programming. She oversaw the implementation of the town’s Restaurant Week, Small Business Saturday promotion, and both the Shop Bethlehem and Holiday Shopping gift cards.The chamber celebrated its 60th anniversary in 2017. The chamber serves a wide breadth of businesses. Since 1957, the organization has served most of the hamlets within the town’s borders, including Delmar, Elsmere, Glenmont, Slingerlands, and North and South Bethlehem. It has also extended its reach into Ravena and beyond over the last 60 years. The Bethlehem Chamber of Commerce provides its business members with networking, educational and advertising opportunities, along with business advocacy, regional outreach and economic development initiatives to promote business growth within the region. Piorentino assured chamber members that there will be a smooth transition of leadership over the coming months. Erica Hogan, the chamber’s communications and programming associate, has been named interim president. Hogan has been with the chamber since 2015. “We cannot thank Jennifer enough for her leadership, dedication, and passion that she has given the Bethlehem Chamber of Commerce over the past seven years,” stated Piorentino.